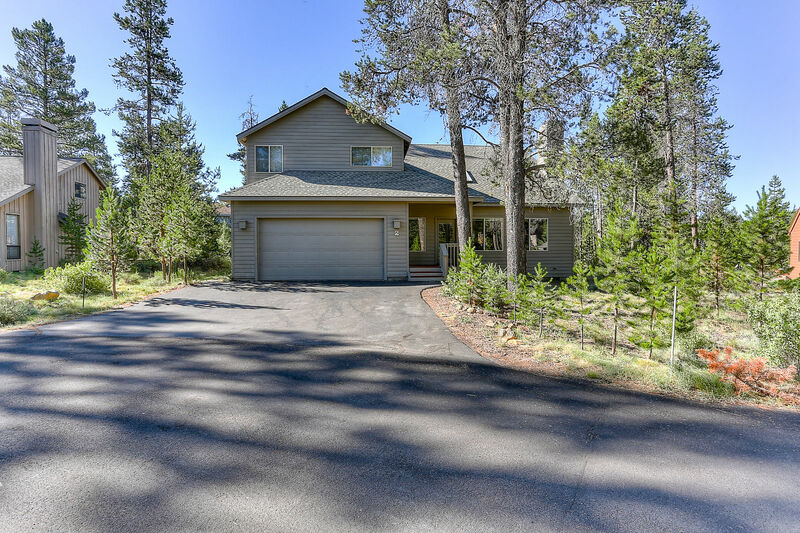 This 2350 square foot home has 4 bedrooms, 3 baths, all of which were recently renovated. The home was carefully custom built and upgraded by the owners. The huge river rock gas fireplace creates the perfect gathering spot for your group of family or friends. There is also a large 4th bedroom/bonus room upstairs where the kids can escape from the parents and create their own entertainment with games and movies. The kitchen, dining and living area are all located downstairs. The downstairs master bedroom has a king bed (memory foam mattress), private bath, and exterior access to the hot tub area. Upstairs is the second master bedroom which has a king bed (standard mattress), private bathroom and private balcony. The 3rd bedroom has a Queen bed and can access the hall bath directly from the bedroom if preferred. The 4th bedroom is a large bonus room/bedroom with a queen bed, 2 twin beds and a sofa. It is the perfect retreat for the kids or an entire family. There is a 3rd full bathroom in the hall. The living room and each bedroom has a TV. There are DVD players as well. Luxury bedding, spa soap, shampoo, and a few other small amenities are included to help you 'get by' if you forget your own. To simplify your packing, this home has a portable crib and a booster seat that attaches to a chair. A private hot tub and large deck with BBQ and comfortable patio furniture, allow you to relax and enjoy the outdoors. There are 4 adult bikes and one youth bike, as well as a tag-along-youth-bike to explore the miles of paved bike trails throughout Sunriver.